Shawn Adewoye, an 18-year-old central defender has extended his contract with KRC Genk until June 2023, the Jupiler Pr0-League side announced on a press briefing on Monday. Philippe Clement‘s team lost Saturday at home to Mouscron (1-2), recording their second loss of the season in the league. The Blauw-Wit are still leading with 7 points ahead of Club Brugge. 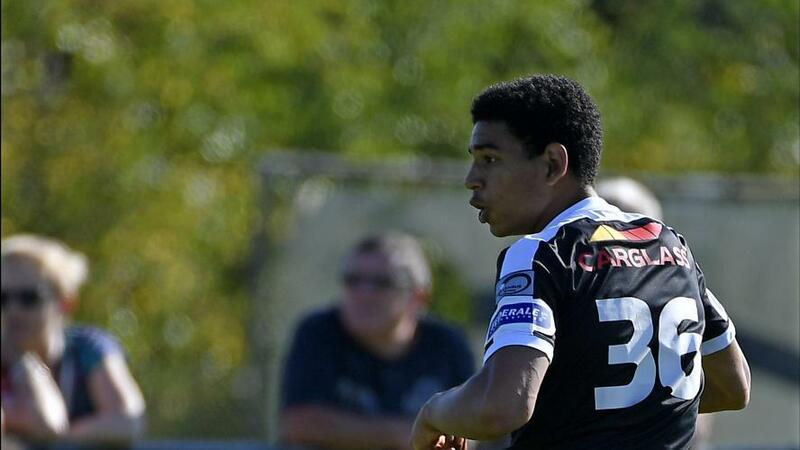 Adewoye, whose father is Nigerian, has been at Genk for 10 seasons after he joined up as an eight-year-old boy and has also been capped at U19 level by Belgium. He was part of the team’s pre-season last season and Genk said in a statement they hope he continues to develop at the club.